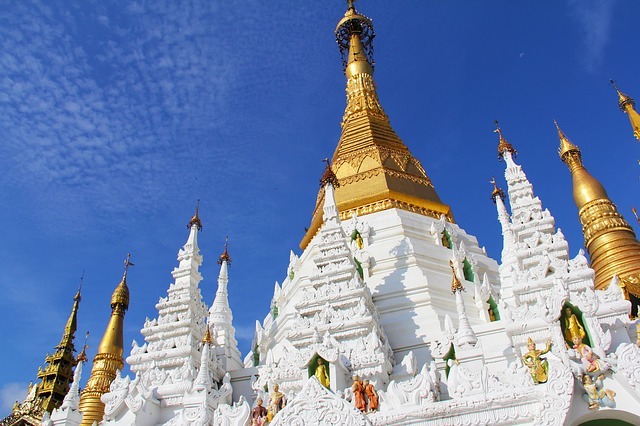 Myanmar will expand its sources of clean energy through an agreement with ACO Investment Group, a U.S.-based private-equity fund focusing on Asian emerging markets, to develop two solar-energy plants. The project, consisting of two 150-megawatt solar facilities, is valued at $480 million, according to a release from the Office of the U.S. Trade Representative. The plants are expected to account for 10 percent to 12 percent of Myanmar’s power generation when completed in 2016, the release said..
ACO co-founder Hari Achuthan, a former Credit Suisse Group AG banker, said last year that the fund is betting $700 million on Myanmar as the country offers investors the best growth opportunity in Southeast Asia. In July 2012, the U.S. dropped economic sanctions against Myanmar after President Thein Sein began a democratic process that elected opposition leader Aung San Suu Kyi to parliament after 15 years of house arrest.